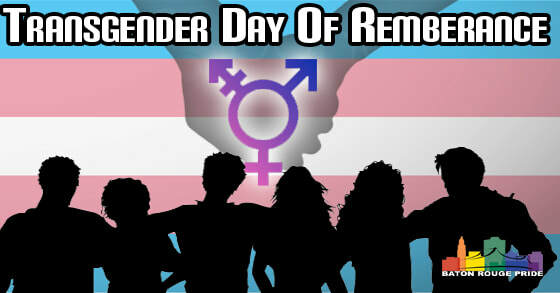 The Transgender Day of Remembrance (TDOR) was started by transgender advocate Gwendolyn Ann Smith as a vigil to honor the memory of Rita Hester, a transgender woman who was killed in 1998. The vigil commemorated all the transgender people lost to violence that year and began an important memorial that has become the annual Transgender Day of Remembrance. 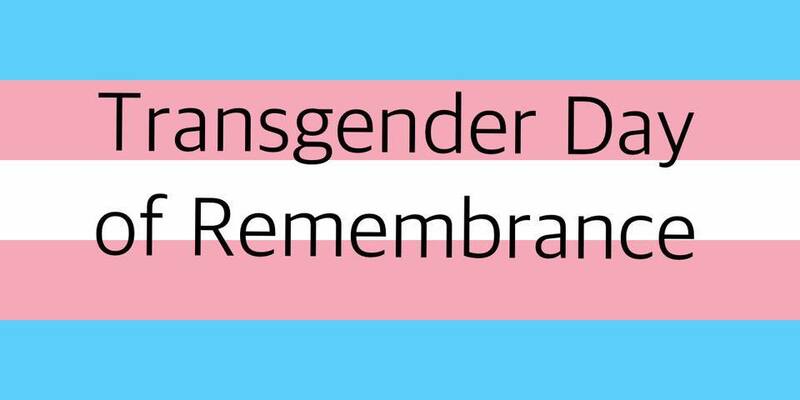 The Transgender Day of Remembrance seeks to highlight the losses we face due to anti-transgender bigotry and violence. I am no stranger to the need to fight for our rights, and the right to simply exist is first and foremost. 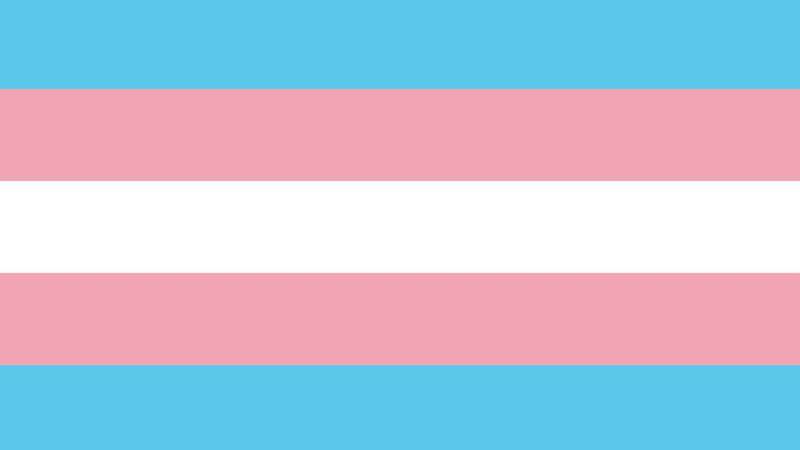 With so many seeking to erase transgender people -- sometimes in the most brutal ways possible -- it is vitally important that those we lose are remembered, and that we continue to fight for justice. Deeniquia Dodds (22), Washington D.C.